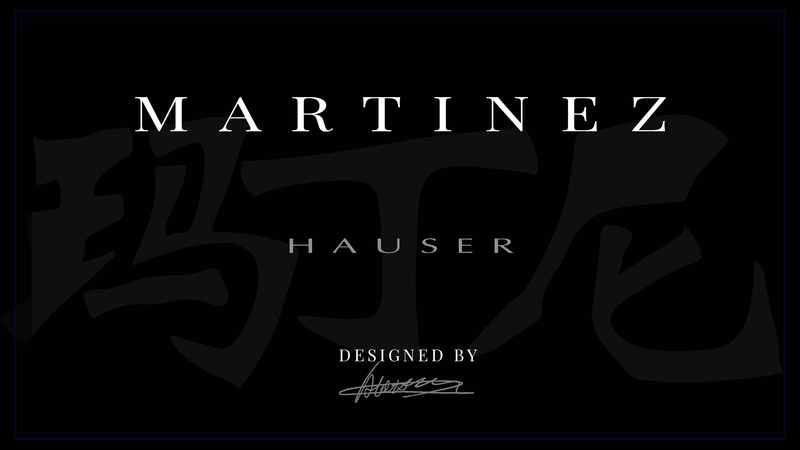 Martinez Guitars – The world's largest manufacturer of high quality classical guitars. 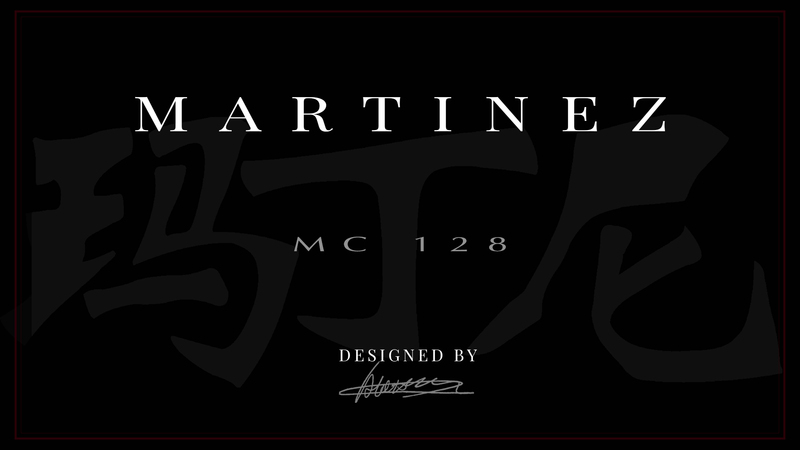 The Martinez Guitar Company is currently the world’s largest manufacturer of handmade classical guitars. Based in Port City of Guangzhou, China. The company led by Managing Director Alex Wang has worked closely with European Designers and Builders since the company was first founded in 1978. Instrument building is an ancient craft. Martinez, whilst using traditional methods, employs innovative design which borrows from both the past and the future. With a combination of modern machining techniques and traditional handcrafting, the Martinez Standard series is perfectly engineered for the market where demand for quality needs to meet competitive pricing. A special feature of this series is performer playability, where design has been optimised to aid playability. Taking its inspiration from the some of the world’s most iconic guitar designs, the Professional Series contains many highlights from the Martinez collection. 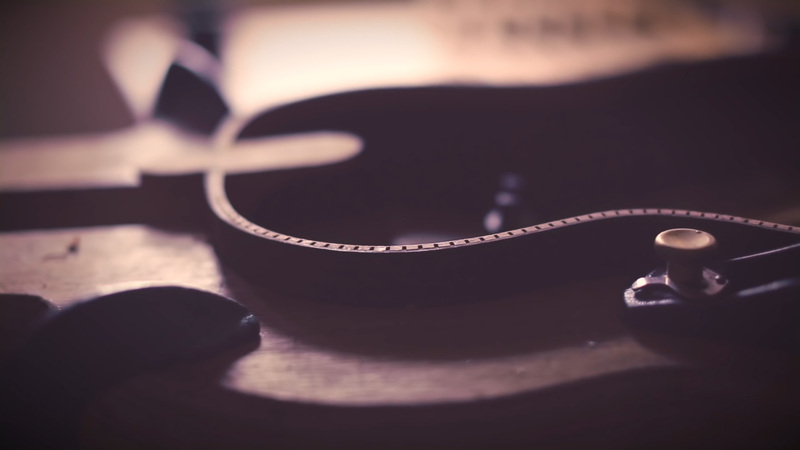 Advancements in instrument design made by iconic luthiers including Anotonio Torres, Herman Hauser and Daniel Fridrich among others, have been used as the basis for many guitars found in this set. The Masters Series is the pinnacle of the Martinez collection. It stands to represent all that company has achieved in instrument design, and their mission to build the ultimate guitar. A Martinez Master instrument is at the cutting edge of concert guitar design.